There are now lots of options for branding and people are exploring more areas and coming up with more innovative ideas for it. Apart from the internet, there are television ads, radio, traditional print, and many more options. All of these marketing strategies involve a consistent effort to keep the brand name recognizable and convey a message directly to the audience in the right way. Another way to get a brand out there is embroidered company logos on employees’ polo shirts. Especially when the employees are interacting with customers, it is considered an effective way to get noticed. 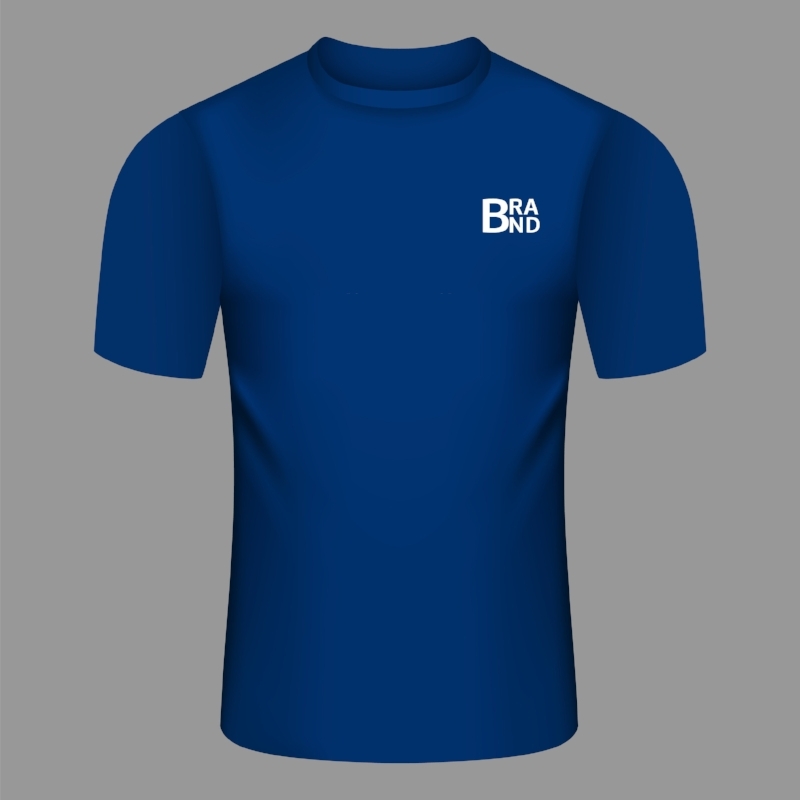 The embroidery shops in OKC can help you to make the logo prominent on the t-shirts. There are several benefits to having a logo embroidered on employee t-shirts. With the employees who are moving around the city, the embroidered t-shirts work as a moving advertisement. Along with other promotional products, if the employees also carry your brand name, it will be more visible and recognizable for customers. Rather than making it a uniform, you could make these t-shirts a reward for your employees. It will be a token for the star performers. In this case, it can serve you two ways. You can make your brand visible towards your customers and also, motivate your employees to get the recognition. You can use it as a gift for a sports day etc. This is an ideal way to evoke a feeling in your employees that they are important to the company. It’s a metaphorical pat on the back. You can also use these embroidered t-shirts as a business gift with a purpose. The t-shirts can be gifted to clients, partners, customers etc. This way, marketing can be done, but in a round-a-bout sort of way, without promoting directly. When hiring embroidery shops in OKC, you have to ensure the color combination of the t-shirt and logo match so that your company logo remains prominent. You can consult a professional designer to decide the colors you need. IGG Screen Printing and Graphics is a company based in Oklahoma City. They are a reputable company that provides this service with the newest in branding tools and affordable packages.